This specific guide is for the GM LS3, you can find more LS engine spec guides and LS-related information here. 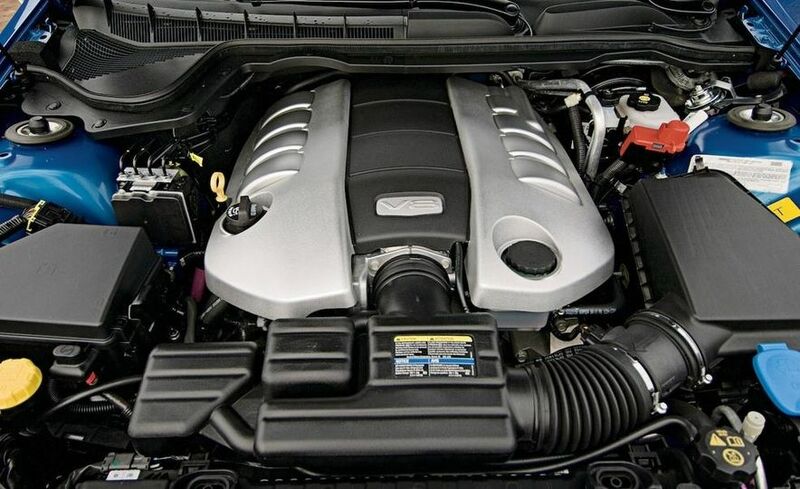 The LS3 is a Gen. 4, 6.2L small block engine used in GM performance cars between 2009 and 2017. The information listed here is for a stock engine. *The Corvette Grand Sport used a special version of the LS3. It had a dry sump oiling system and a modified crankshaft. **The Australian vehicles use a different format for Vehicle Identification Numbers (VIN). The 8th digit is NOT the engine code in an Australian VIN code. Displacement 6.2L / 376 c.i.d. Connecting Rod Length 6.098 in. 6.098 in. Connecting Rod Housing Bore 2.225 in. 2.225 in. Crankshaft Main Journal 2.559 in. 2.559 in. Crankshaft Rod Journal 2.100 in. 2.100 in. Valve Lift (int./exh.) 0.551 in./.525 in. 0.551 in./.525 in. Fuel Injector Length (between O-Rings) 1.5 in. I have a 2012 Camaro SS L99 6.2L. I recently had one of the AFM lifters collapse and I am replacing all of the lifters with LS7 type. I am deleting the AFM from the setup but want to maintain VVT. The cam specs you have listed for the L99 & the LS3 have the exact same model # 12623066. If this is the case, I shouldn’t have to replace the cam. The LS3 does not have AFM or VVT, but the L99 has both. But if they are both using the exact same cam I should be fine, correct?